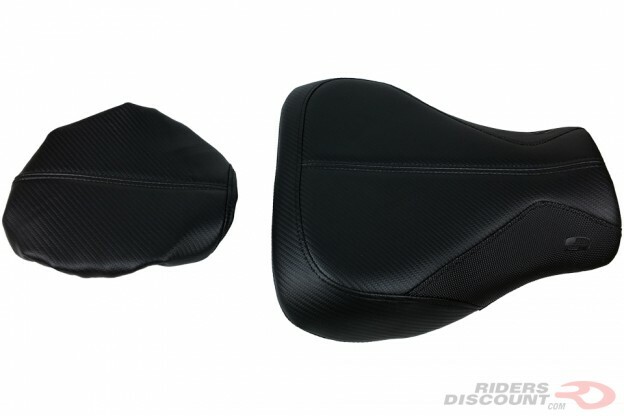 This entry was posted in Product Reviews and tagged motorcycle parts, motorcycle seats, Riders Discount, SaddleGel, SaddleHyde, Saddlemen, Saddlemen GP-V1, Saddlemen GP-V1 Seat, Saddlemen Motorcycle Seats on June 14, 2017 by Riders Discount. 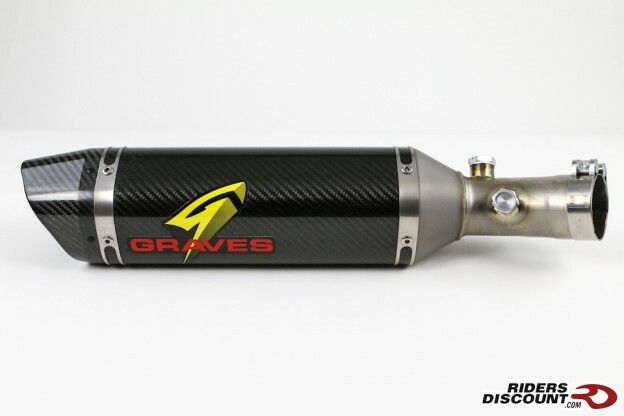 This entry was posted in Product Reviews and tagged Kawasaki Ninja ZX-10R 2016, motorcycle exhausts, motorcycle parts, Riders Discount, Yoshimura, Yoshimura Alpha 3/4 Race Exhaust System, Yoshimura Alpha Exhaust on May 13, 2016 by Riders Discount. 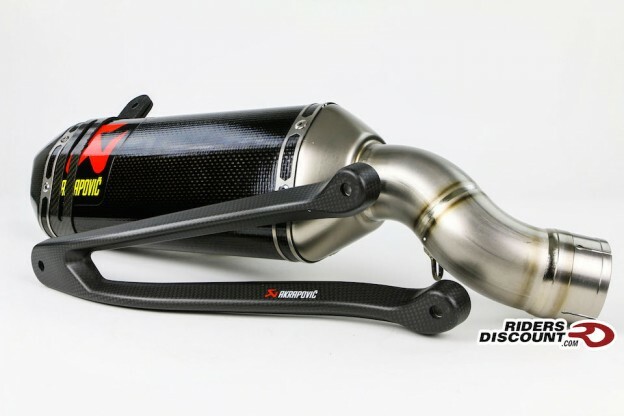 This entry was posted in Product Reviews and tagged Akrapovic, Akrapovic Evolution Exhaust System, Akrapovic Evolution Exhaust System Kawasaki Ninja ZX-10R 2016, EVO, Evolution Exhaust System, exhaust, Kawasaki Ninja ZX-10R 2016, motorcycle parts, Motorcycles, Riders Discount on March 25, 2016 by Riders Discount. 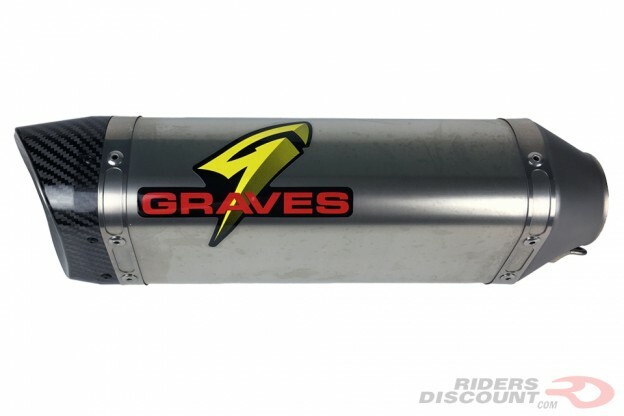 This entry was posted in Product Reviews and tagged aftermarket exhaust, exhaust, Graves Motorsports, Graves Motorsports Cat Eliminator Slip-On Exhaust, Graves Motorsports Cat Eliminator Slip-On Exhaust: Ninja ZX-10R 2016, Kawasaki Ninja ZX-10R 2016, motorcycle parts, Motorcycles, Ninja ZX-10R 2016, Riders Discount on March 7, 2016 by Riders Discount. 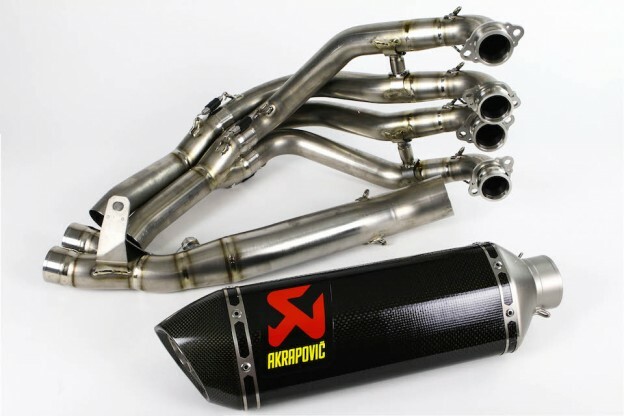 This entry was posted in Product Reviews and tagged Akrapovic, Akrapovic Slip-On Carbon Exhaust, Akrapovic Slip-On Carbon Exhaust for Kawasaki Ninja ZX-10R 2016, exhaust, Kawasaki Ninja ZX-10R 2016, motorcycle parts, Motorcycles, Riders Discount on February 22, 2016 by Riders Discount. 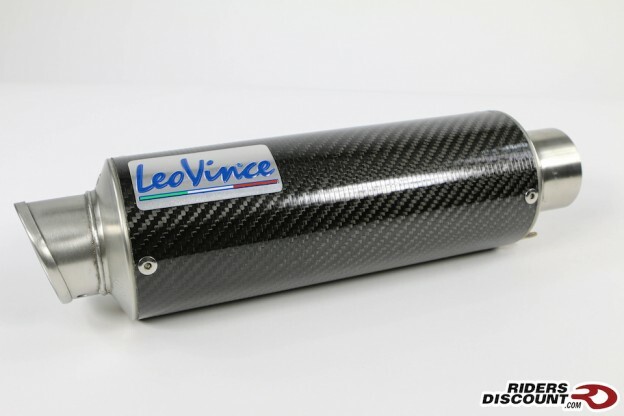 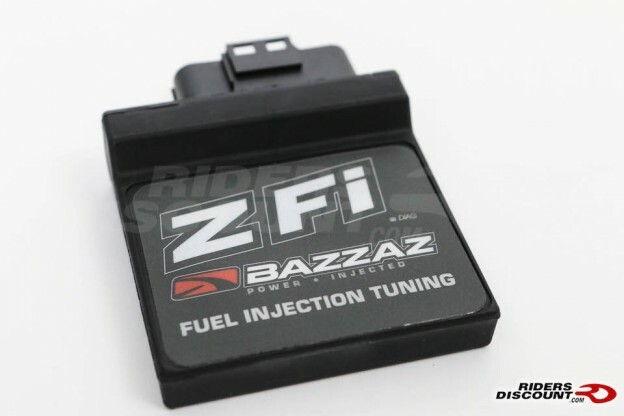 This entry was posted in Product Reviews and tagged aftermarket exhaust, exhaust, Kawasaki, Kawasaki Ninja, Kawasaki Ninja 300R, LeoVince, LeoVince GP Corsa Slip-On Exhaust, motorcycle parts, Motorcycles, Riders Discount on December 28, 2015 by Riders Discount. 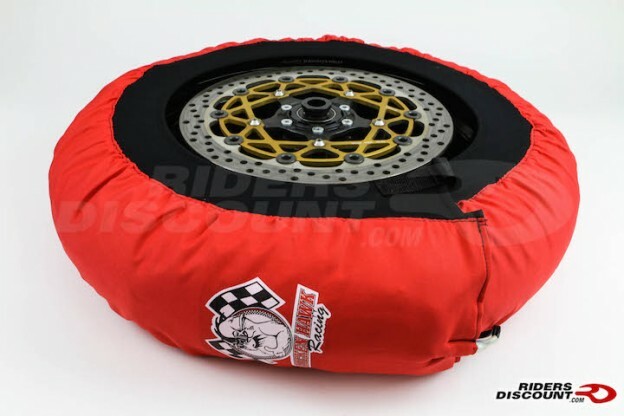 This entry was posted in Product Reviews and tagged Chicken Hawk, Motorcycle, motorcycle parts, Privateer, Riders Discount, tire warmer, tires on October 23, 2015 by Riders Discount.